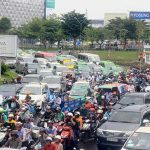 This is a request from the Government to the Ministry of Transport to accelerate the feasibility study report of Long Thanh airport to be submitted to the National Assembly by the end of 2019. Projects such as SwanBay will benefit directly when Long Thanh airport will deploy. The Government has just announced the conclusions of Deputy Prime Minister Trinh Dinh Dung at the meeting on the implementation of planning to expand Tan Son Nhat airport and Implementing the investment project on construction of Long Thanh International Airport. Deputy Prime Minister asked to speed up the project of land acquisition, compensation, support, resettlement International Airport Long Thanh. Deputy Prime Minister assigned the Ministry of Transport to speed up the feasibility study report construction investment project Long Thanh airport (phase 1) to be submitted to the National Assembly for approval at the session last 2019. The government urged to speed up the feasibility study report of Long Thanh International Airport to be completed by the end of 2019. MONRE will soon complete the appraisal of the environmental impact assessment report of the project; Coordinating and guiding Dong Nai People’s Committee in carrying out the land recovery work for ground clearance. The Government shall request the State Appraisal Council to review and finalize the contents of the appraisal report at the earliest time and submit it to the Prime Minister for consideration and decision of the project feasibility study report. 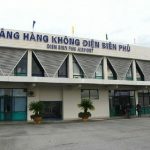 Long Thanh Airport is located in 6 communes of Long An, Binh Son, Cam Duong, Suoi Trau, Bau Can and Long Phuoc of Long Thanh district (Dong Nai province). The airport is 40 km east of Ho Chi Minh City. 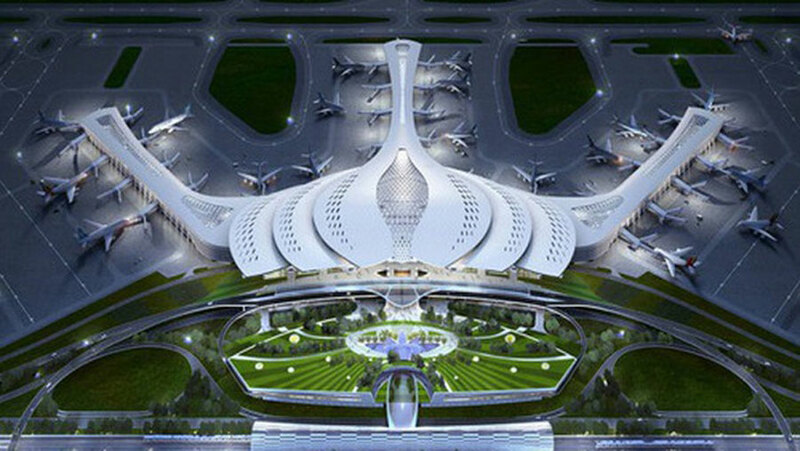 Long Thanh Airport was designed to be classified as 4F under the decree of the International Civil Aviation Organization (ICAO). Total investment for the project is VND 336,630 billion (equivalent to $16.03 billion). The project has a land area of ​​more than 5,000 ha, affecting about 47,000 households. The cost of site clearance is over VND 23,000 billion. According to the calculations, Long Thanh Airport will become one of the air transport hub in Southeast Asia. 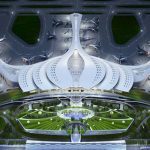 It is expected that after 2035, the total capacity will reach VND100 million / passenger / year and 5 million tons of cargo / year, which is expected to be completed and put into operation by 2025 at the latest. 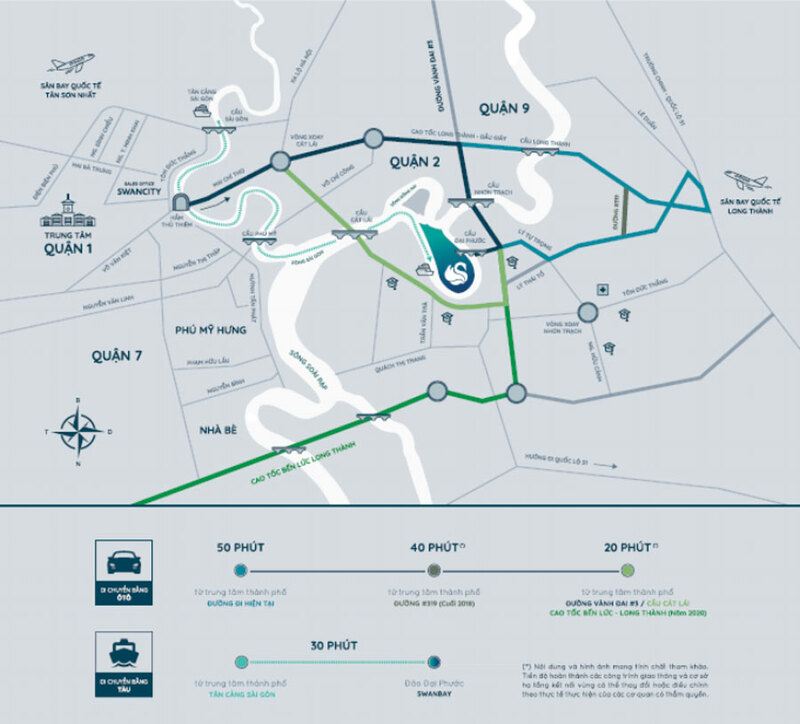 The district is located in the southwest of Dong Nai province, separated from the old Long Thanh district, the North is bordered Long Thanh district (where will build Long Thanh international airport), the North West, West and South bordering TP. Ho Chi Minh City, in the southeast borders Ba Ria – Vung Tau, Nhon Trach is known as the center of the yellow triangle in Ho Chi Minh City (the most exciting area in the South East). Nhon Trach’s remarkable advantage of helping the city to light up, becoming the focus of recent land scramble competition is the gateway to Long Thanh International Airport. Plan to move from Swan Bay to important places. The distance from the new urban areas in Nhon Trach to Long Thanh International Airport is about 8-9 km, not too far away when traveling at the same time safe enough to not be polluted “noise”, avoid the pressure Noise that projects close to Long Thanh international airport will encounter. 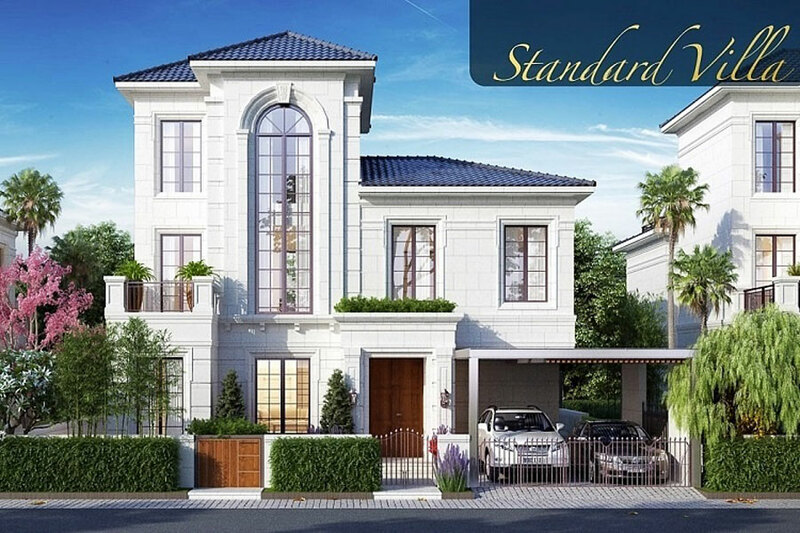 Among real estate projects located in Nhon Trach, SwanBay attracts many customers. The project is located on the island of Dai Phuoc in Nhon Trach district, Dong Nai province, which is currently being marketed by potential growth and price increases in the future. 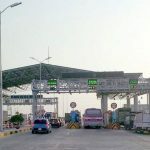 To Long Thanh International Airport, Highway 51, Long Thanh – Dau Giay expressway and Ben Luc – Long Thanh expressway about 19km. 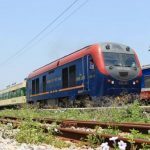 In addition, SwanBay La Maison inherited the power from the infrastructure of the East, Nhon Trach infrastructure and the main transport axis. 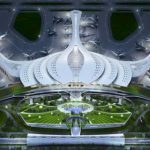 In particular, when the Ring Road 3 is completed in 2020, the Long Thanh International Airport and the Metro lines will be operational to bring the project many potential values. Contemporary villa concept in SwanBay La Maison subdivision. 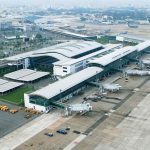 You are reading the article Requesting to speed up of Long Thanh airport in the Real Estate category at https://realestatevietnam.com.vn/.Any information sharing, feedback please email to info@realestatevietnam.com.vn, Hotline 0909890897 (24/7).